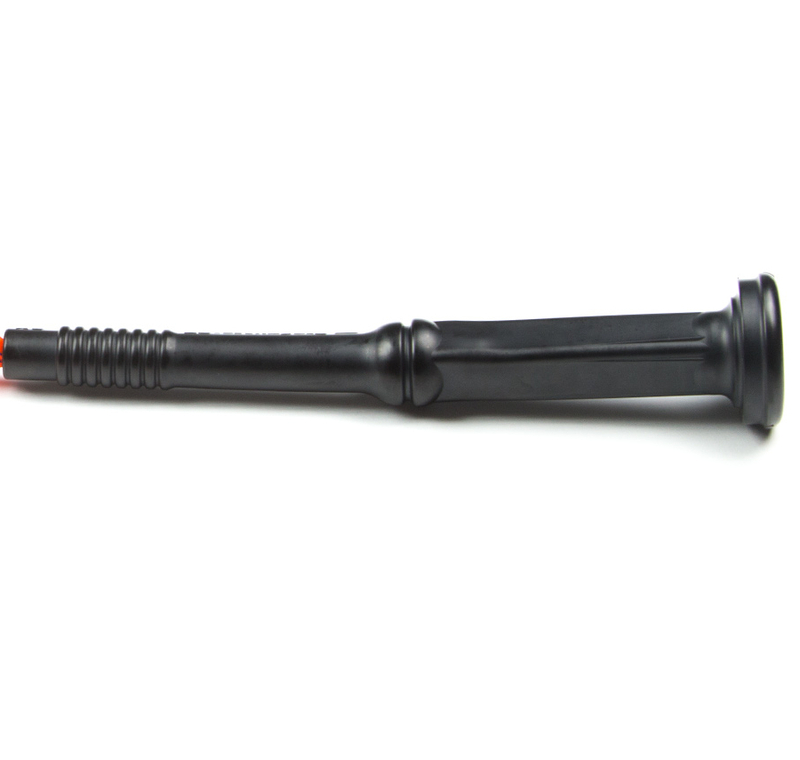 This rubber toy is an inflation used in milking machines for cows. It is about 11″ long. 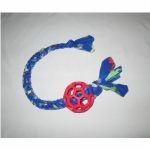 It is used as a tug and toss toy. Note: As these are USED inflations, not all are the same shape and size as the picture and I cannot guarantee the durability. They have been cleaned but may still show milk residue. • Dogs go crazy for ’em! They love the scent and feel. It also makes an excellent fetch toy. • NOT made in China, like so many pet toys out there! • The food-grade rubber was made in the USA. 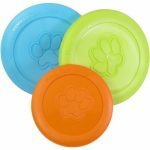 • Completely sanitized and ready for your pup to enjoy! Use flat rate shipping when ordering more than 3 Udder Tugs at a time. Up to 20 tugs will fit in a flat rate box.